04 - the surpremes - my world is empty without you (drop out orchestra remix). I re-upped all the content on this blog. 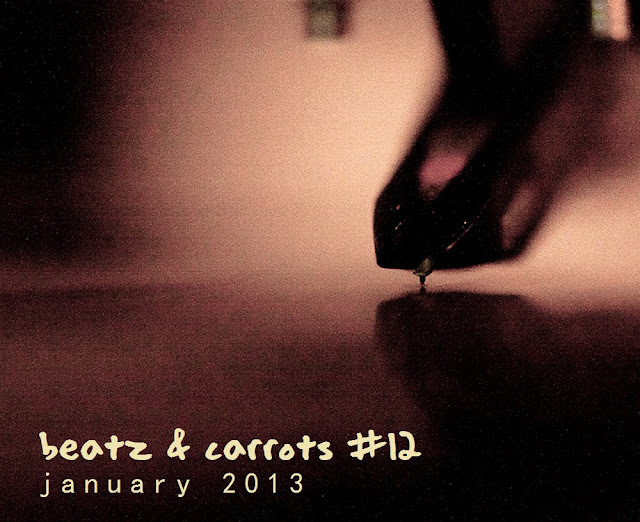 If you like the music - leave a little comment saying "thank you" - or even better let me know what you like, what you don't like... "Beatz & Carrots #12" - find it here! Futuric, ballistic..... but never Simplistic!!!! always a joyous experience, thx fiete!! I just found this blog and it looks amazing, but either something isn't loading or I'm being stupid, but I can't work out where to click to stream or download these comps! ...another re-up?! Yes Yes Yes!